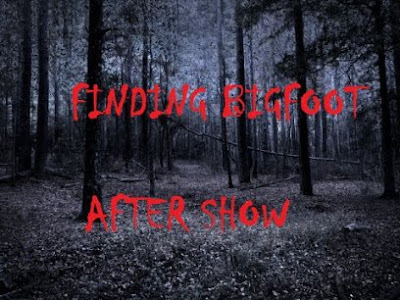 Shane and Henry May are back with another Finding Bigfoot After Show Webcast. In this episode they discuss the Thursday's episode that aired on April 14, 2016. In case you didn't know, the show has moved from Sunday to Thursday and still airs on Animal Planet.